Are you dealing with a termite’s inCape Cod? Are you unsure of the next steps to take? Are you feeling a bit overwhelmed by the situation? If so, you’re not alone. And you do have locally owned and operated support in the form of Pest Pros. 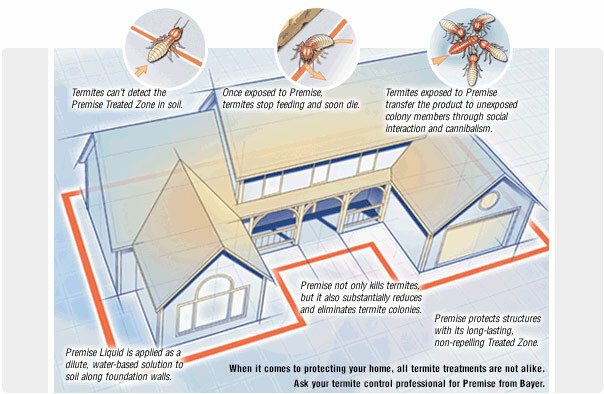 Since 1999, we’ve been helping home and business owners with Cape Code termite infestation. When you call on Pest Pros for your termite issues, you get assistance that’s fast, dependable and environmentally friendly. We understand that termite issues at your home or business represent urgent issues, which is why we work urgently to deliver the results you need. Count on us when you’re experiencing a termite infestation on Cape Cod. We are your go-to source for effective termite prevention, control and removal, as well as a range of other pest control-related services. Call on the experts at Pest Pros when you need the prevention, control or removal of mice, ants, rats, bees, termites, earwig, fleas, mosquitos, crickets, spiders, ticks and much more. We can be your on-call pest control experts, remaining available at any time for soil treatments, baiting treatments, or liquid treatments for termites. We stand behind our work with a full guarantee, which ensures you’ll enjoy the results you want. Make sure you get the fast and effective solution to Cape Cod termite infestation when you choose to work with Pest Pros. We serve each of the many communities across Cape Cod, including Plymouth, Falmouth, Yarmouth, Hyannis, Chatham, Barnstable, Wareham, Dennis, Orleans, Duxbury, Scituate, Kingston, Marshfield and Sandwich. At Pest Pros, we are extremely knowledgeable about the different kinds of pests common to this area, and we’re adept at quickly identifying the issues and delivering the solutions — Cape Cod termite infestation included. When you’re dealing with a termite infestation on Cape Cod, taking the first step toward a solution is easy. Just call Pest Pros and get a free inspection and estimate. When you decide to move forward with service, we also offer affordable rates and green solutions. Make sure you’re getting fast and effective pest control solutions when you choose Pest Pros. Stop looking for termite control near you and Contact us today for a free estimate if you are experiencing home termites in Cape Cod.